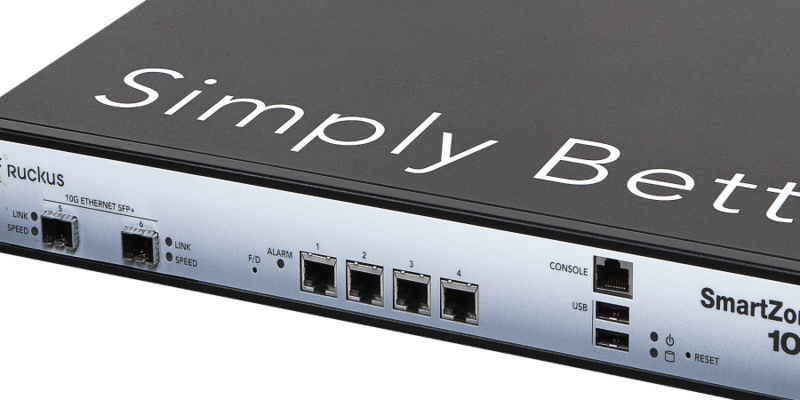 Free Ruckus 802.11ac AP with Trial for qualified users who meet our terms and conditions. 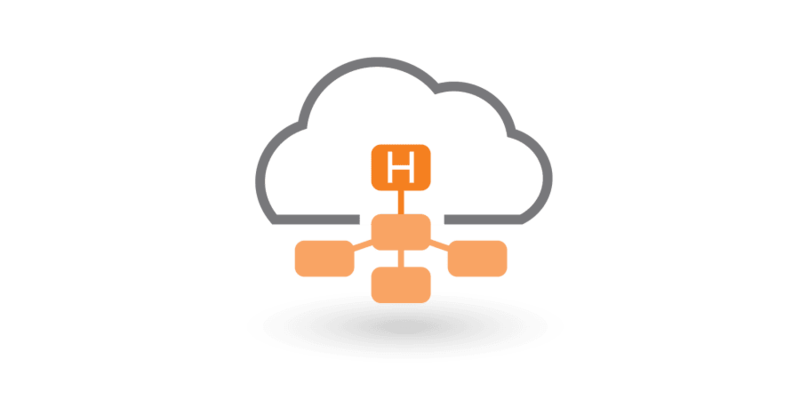 If you'd prefer to manage your wired and wireless network using a single network element, you've come to the right place. 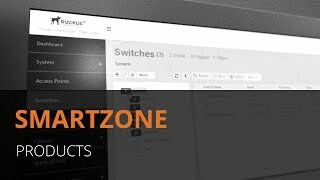 SmartZone network controllers simplify network set-up and management, enhance security, minimize troubleshooting and ease upgrades for networks built on Ruckus access points and switches. It doesn't stop there. 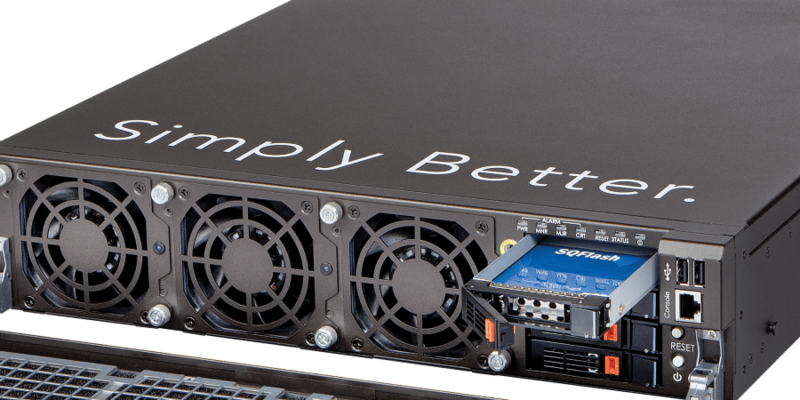 Whether you're building complex multi-geo networks or delivering multi-tier managed networking services, SmartZone network controllers deliver the scale, flexibility and openness to support the most sophisticated deployment scenarios. See for yourself how easy it is to manage your wired and wireless networks with SmartZoneOS 5. © 2005-2019 Ruckus Networks, an ARRIS Company. All rights reserved.